Today’s the day that Depeche Mode fans—and we know there’s a lot of you—have been waiting for. 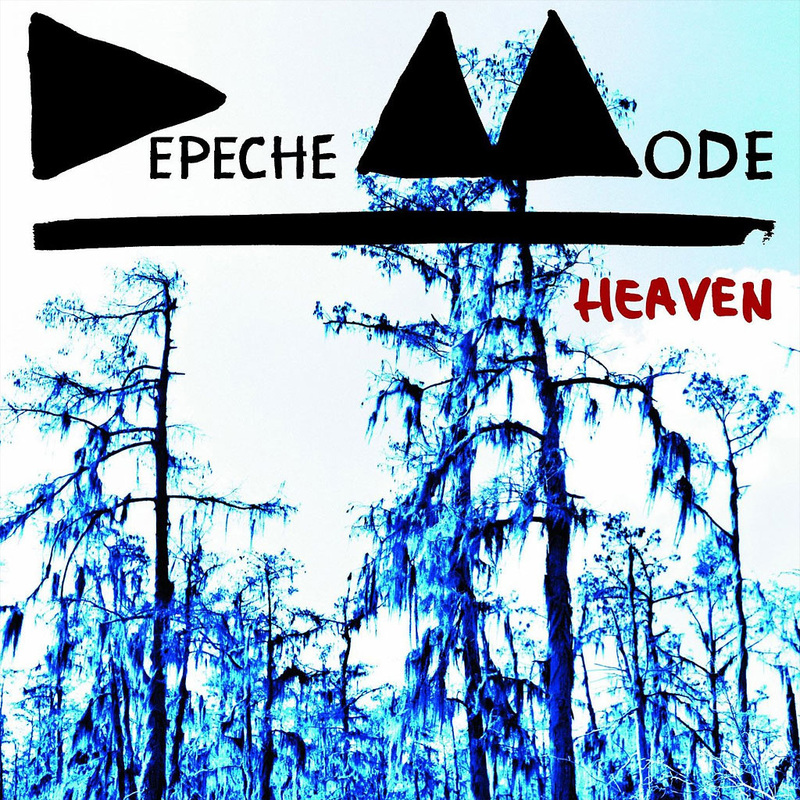 At midnight the Timothy Saccenti-directed video for Depeche Mode‘s latest single “Heaven” went live here at Electronic Beats. You may have already heard the single, the second to be taken from the highly anticipated 13th album Delta Machine, as it had its first play on American radio (and quickly made it onto the internet) yesterday. We were expecting great things from the video as director Saccenti was responsible for creating memorable clips for the likes of Battles, Washed Out and Flying Lotus. We’re pleased to say we’re not disappointed. In cooperation with tape.tv | Get “Heaven” + remixes here. If you are viewing this video outside Germany click here. Trouble watching this on an mobile device? Click.